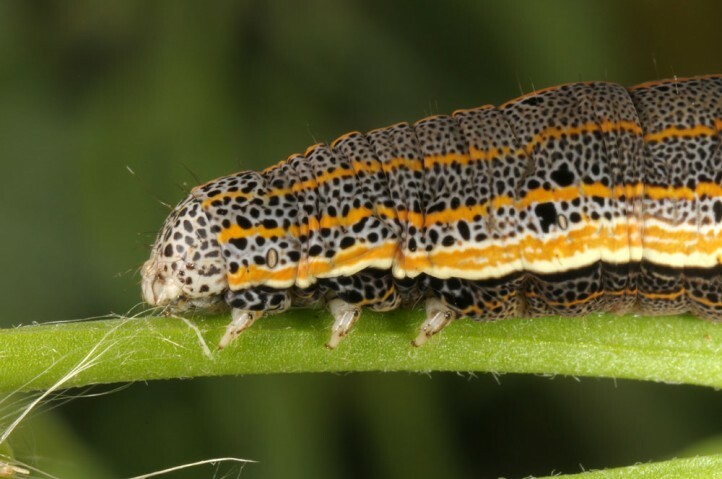 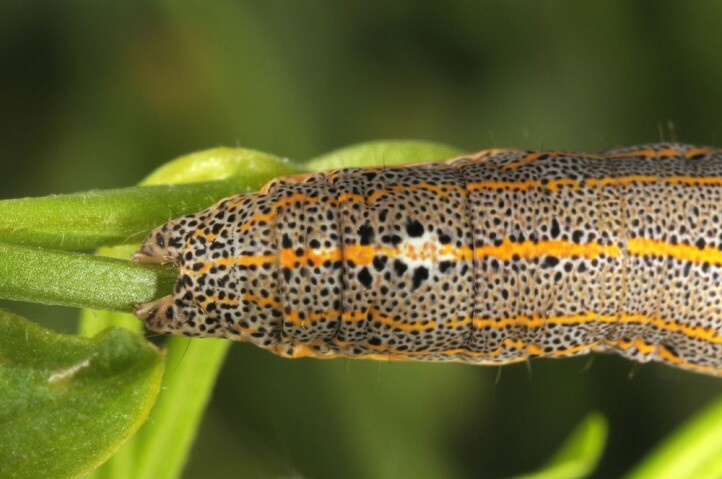 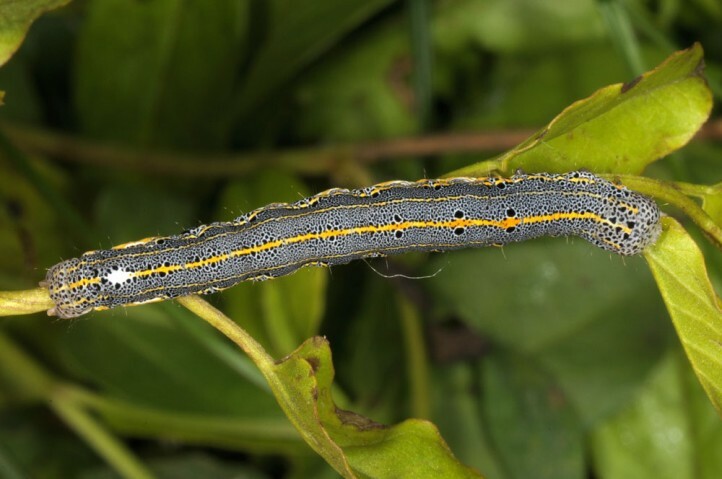 The larvae feed on Convolvulaceae, in Europe especially Convolvulus (Calystegia) sepium. 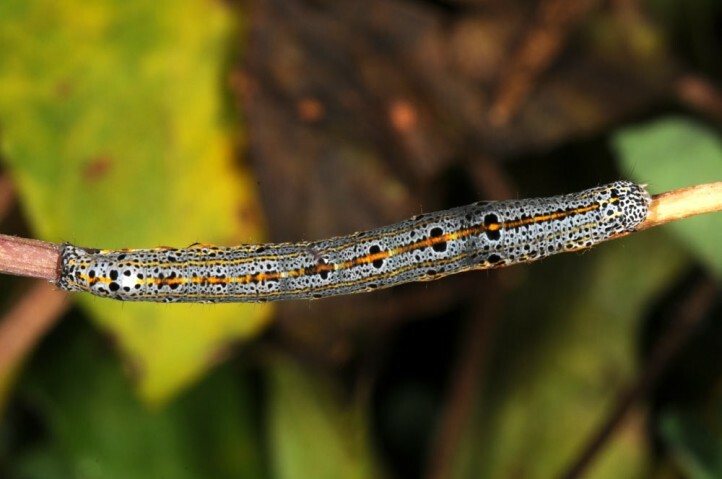 Aedia leucomelas inhabits open and semi-open, more warm and humid habitats of all kinds. 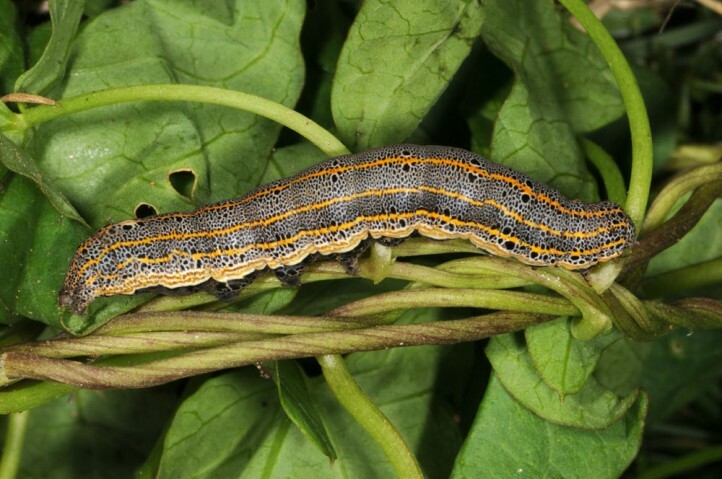 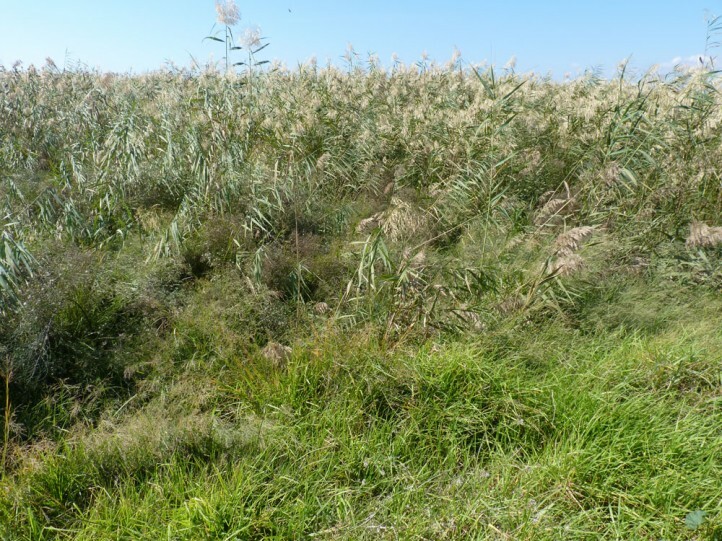 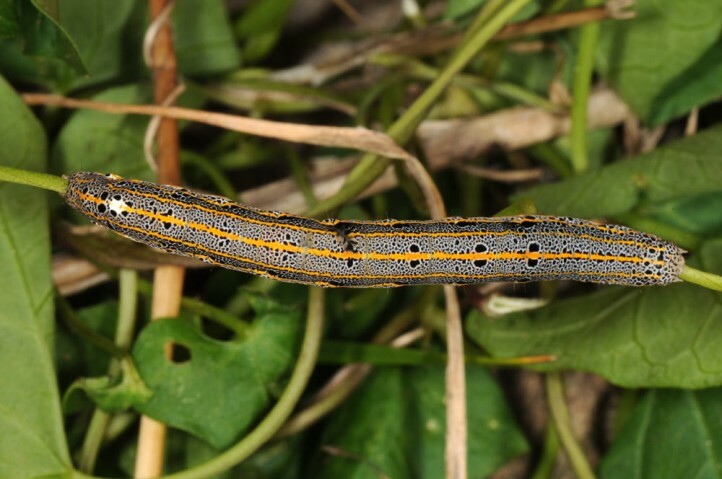 I recorded larvae in N-Portugal at the margin of Salix swamps near the coast in late October 2013. 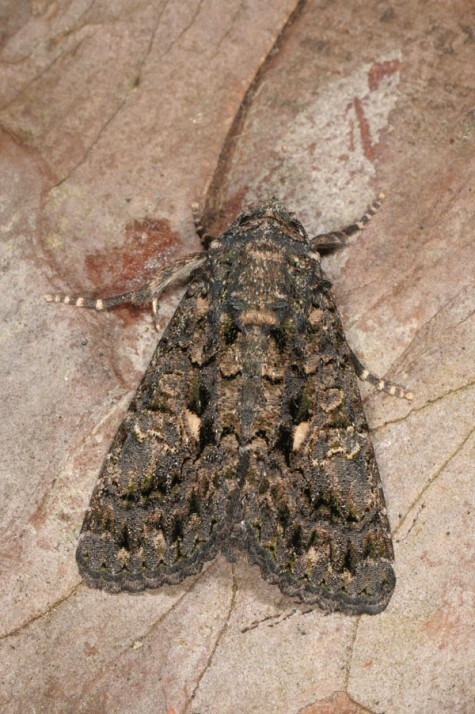 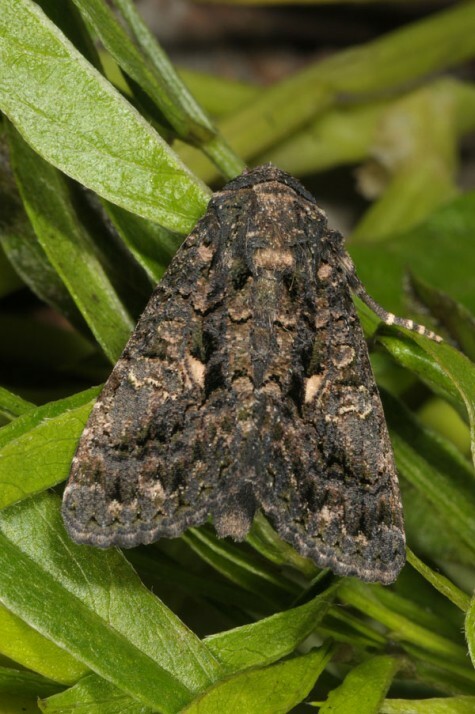 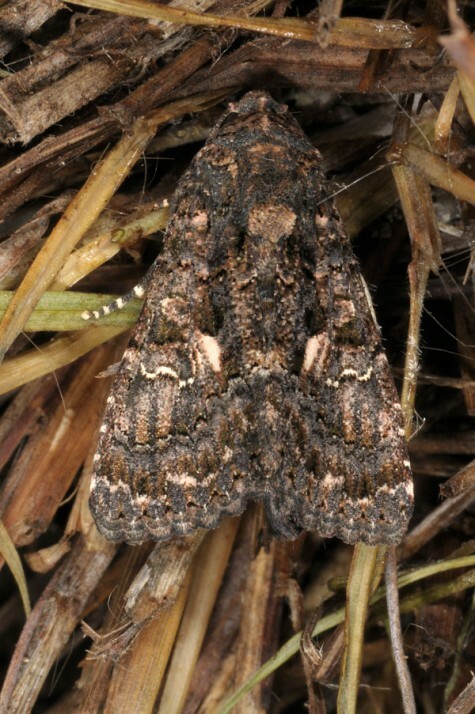 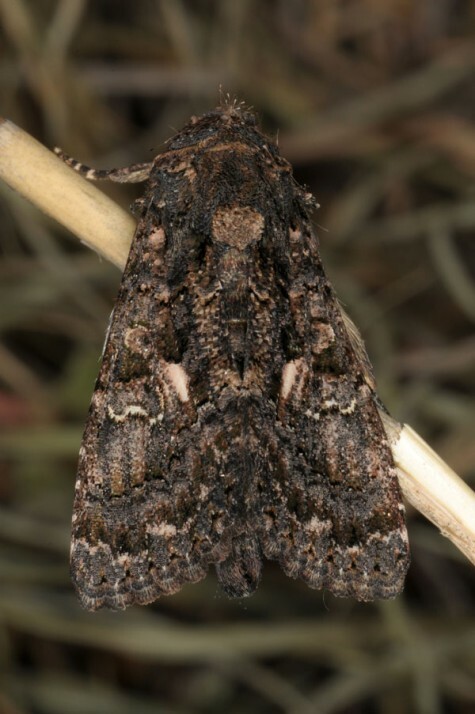 In Europe, the moths are on the wing according to site most often in two or three generations between May and September or even October. 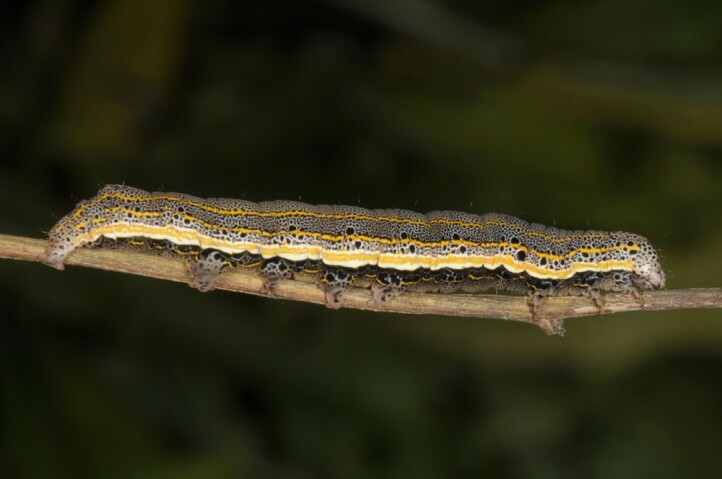 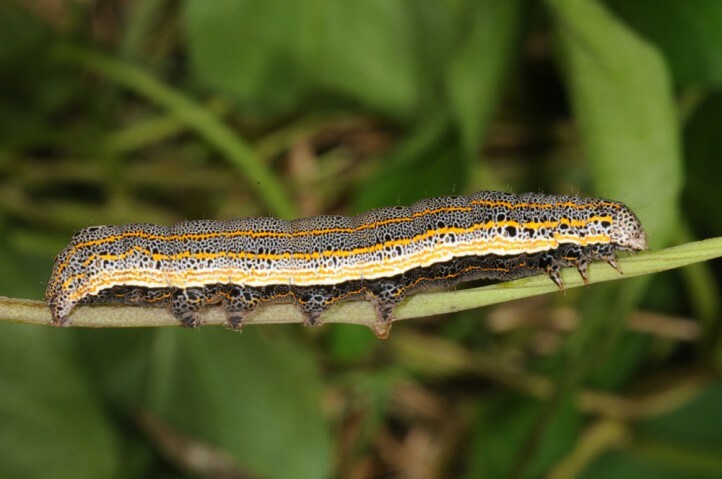 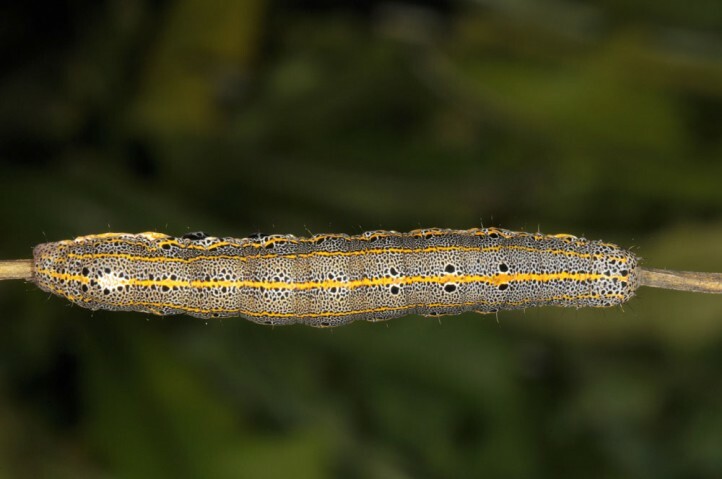 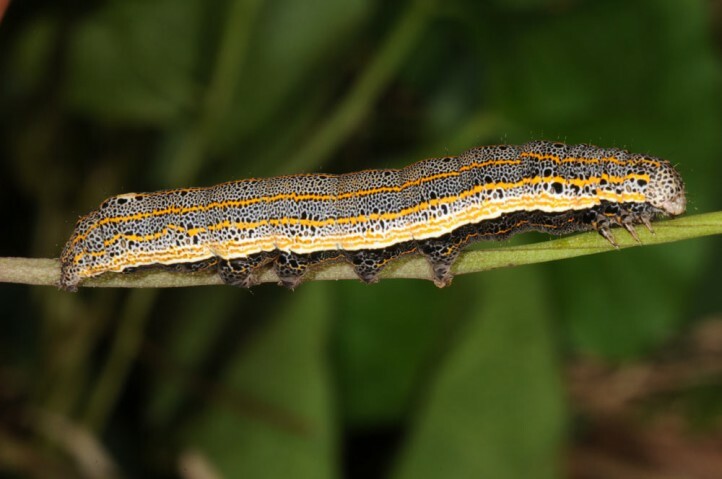 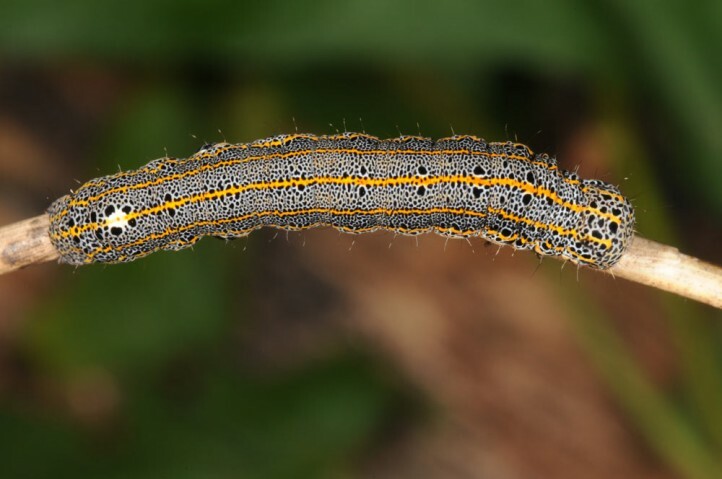 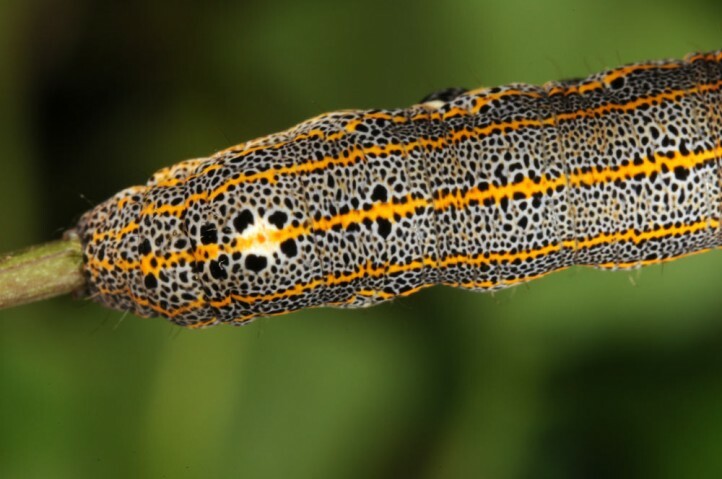 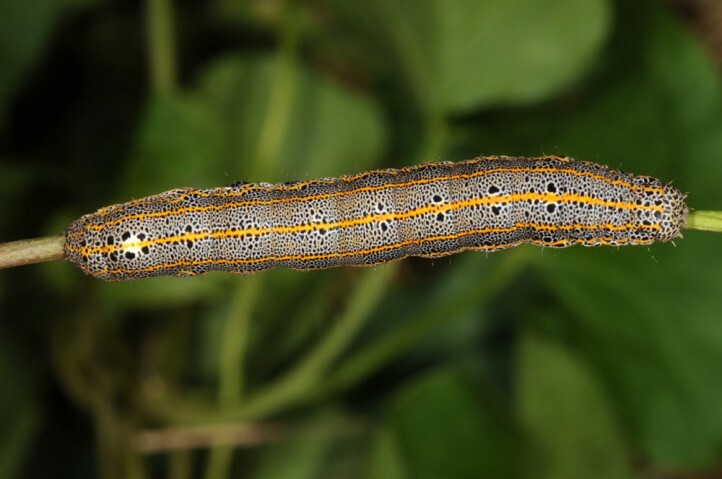 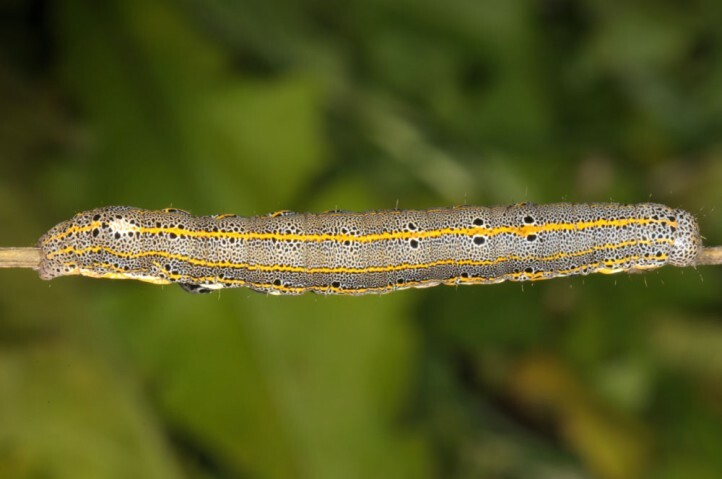 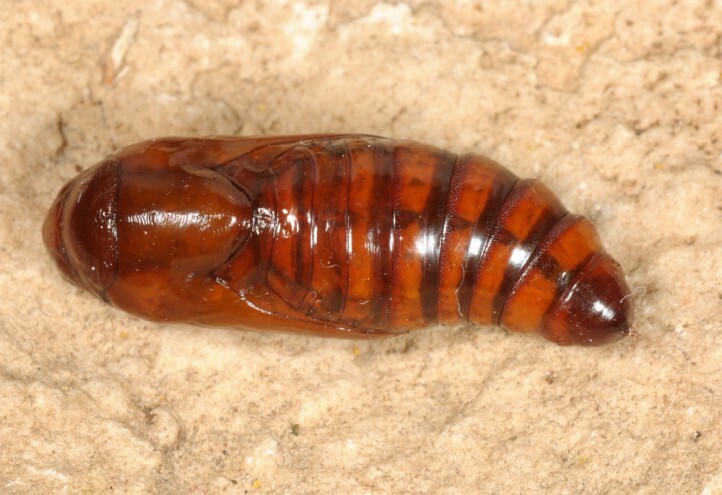 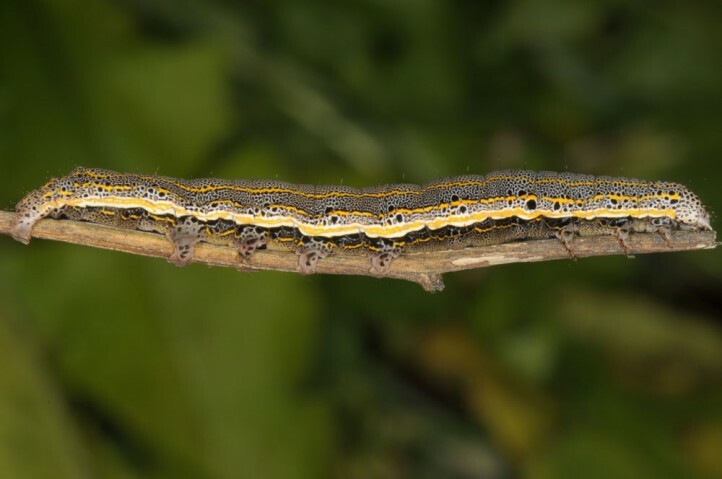 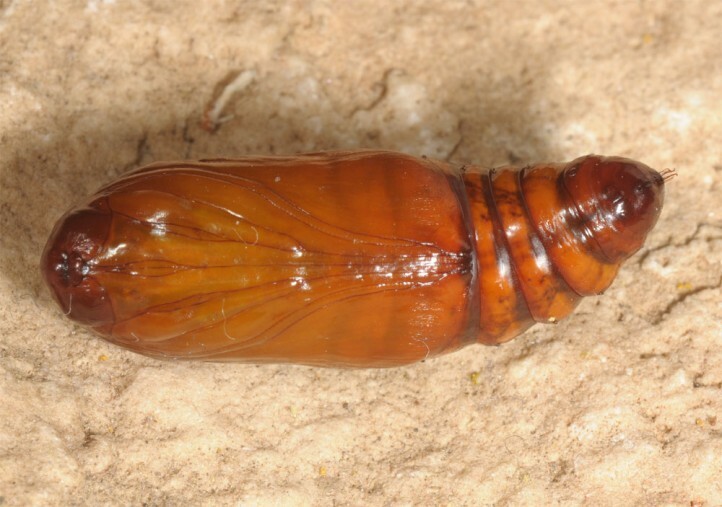 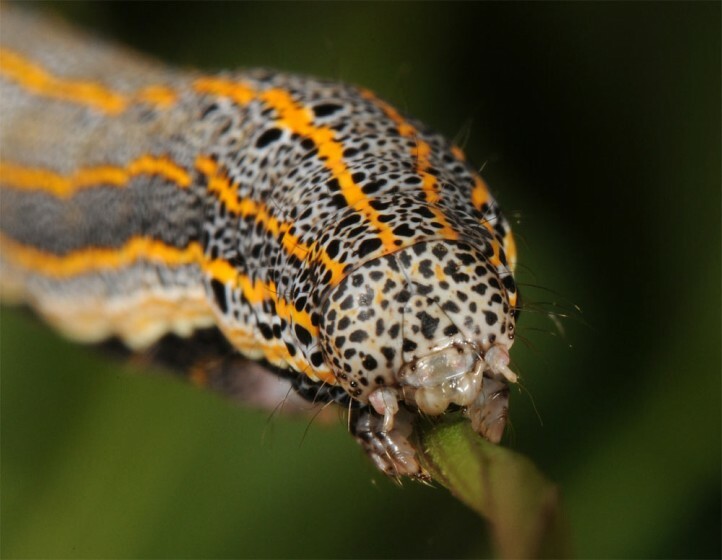 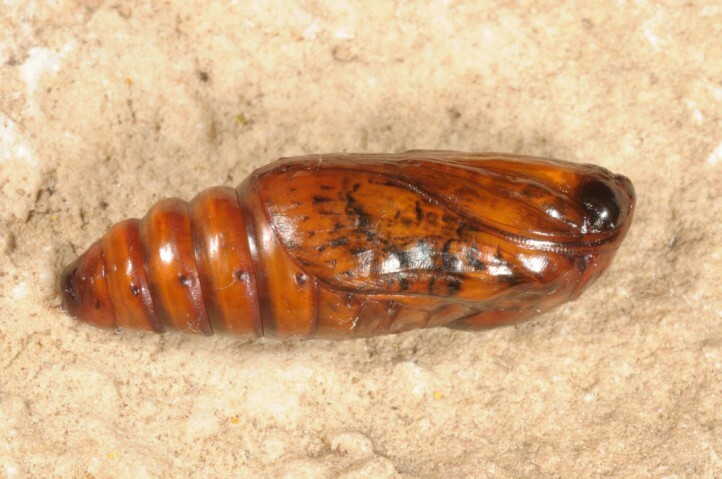 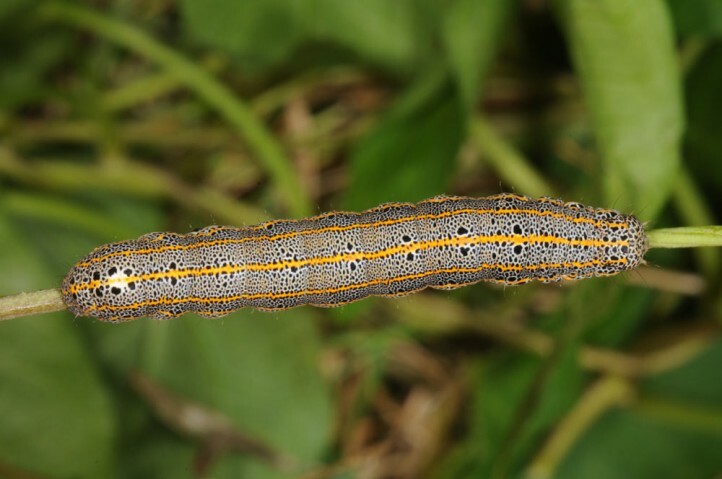 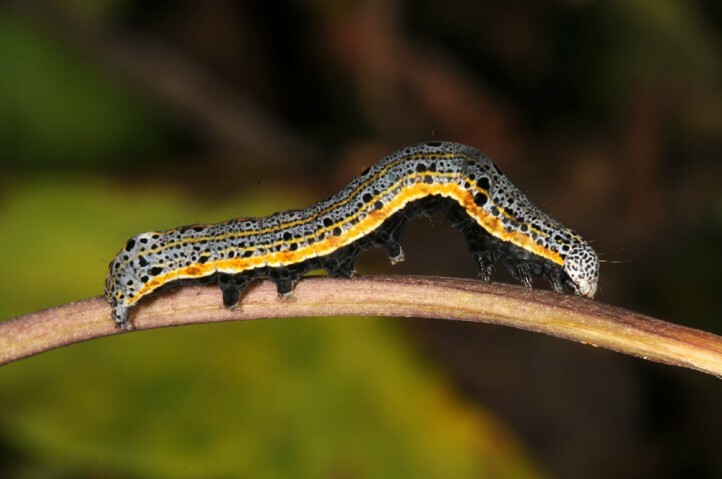 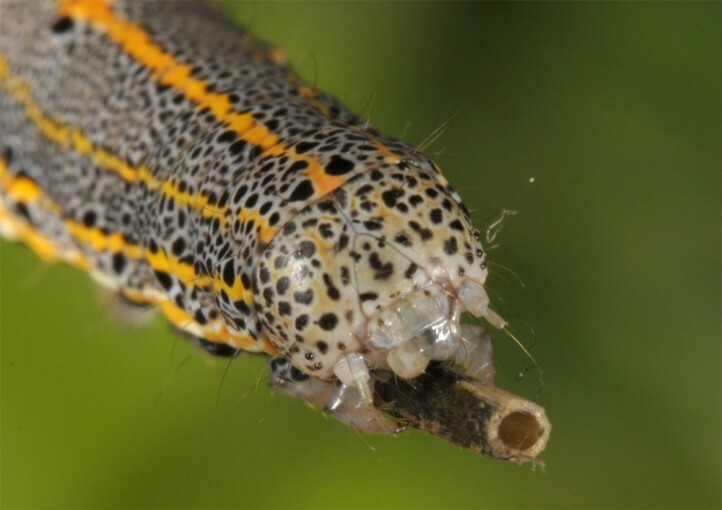 The larvae are found in summer and autumn. 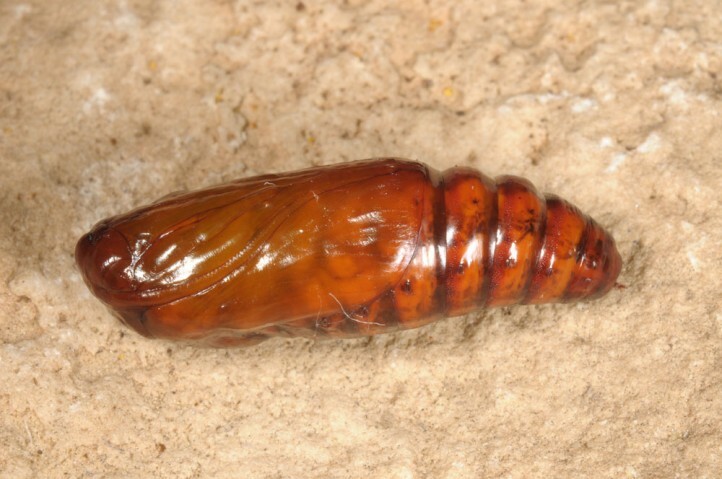 They seem to hibernate within the pupation cocoon. 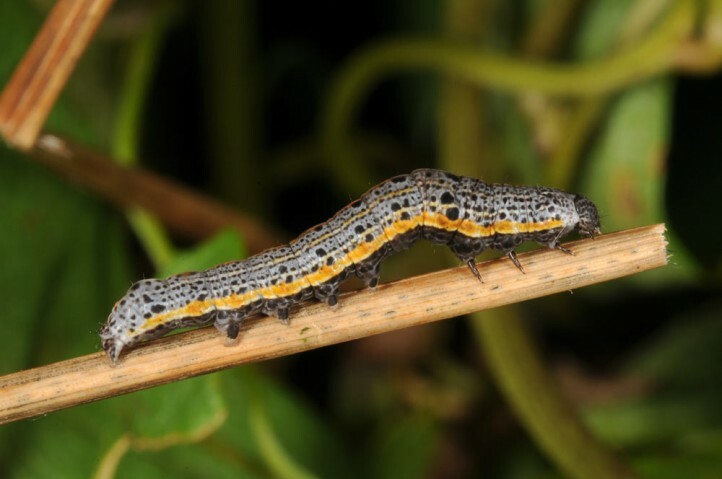 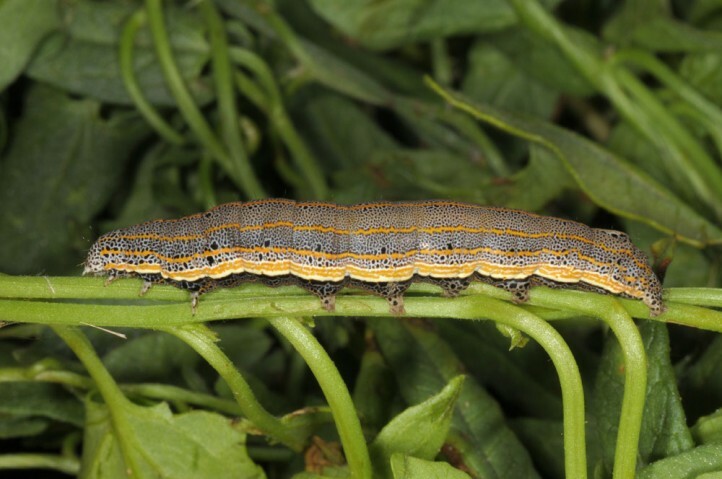 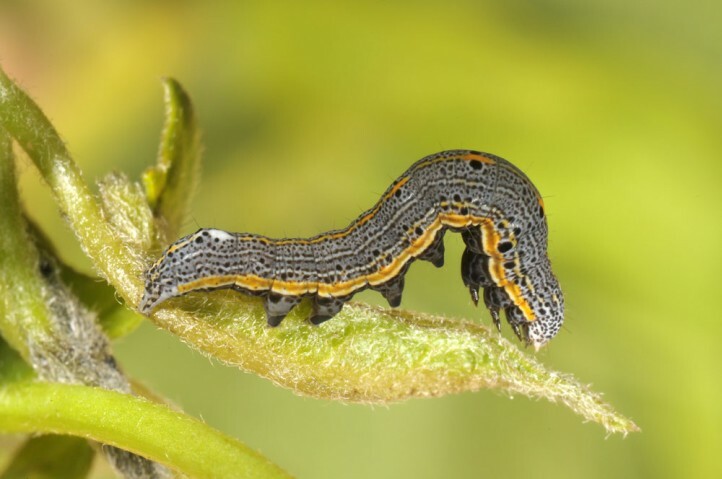 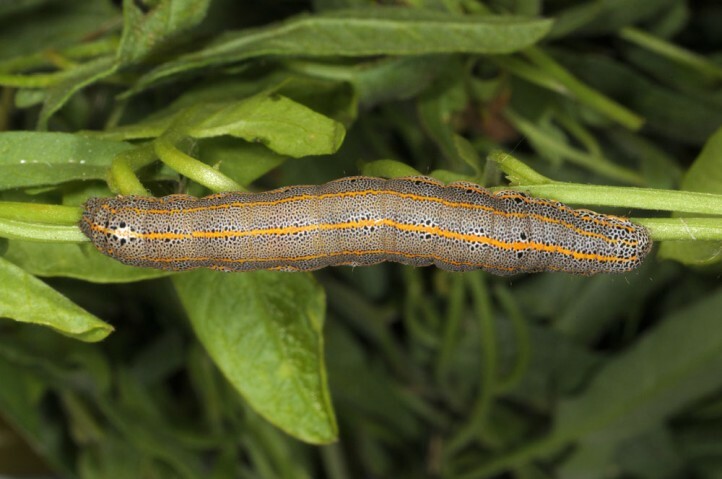 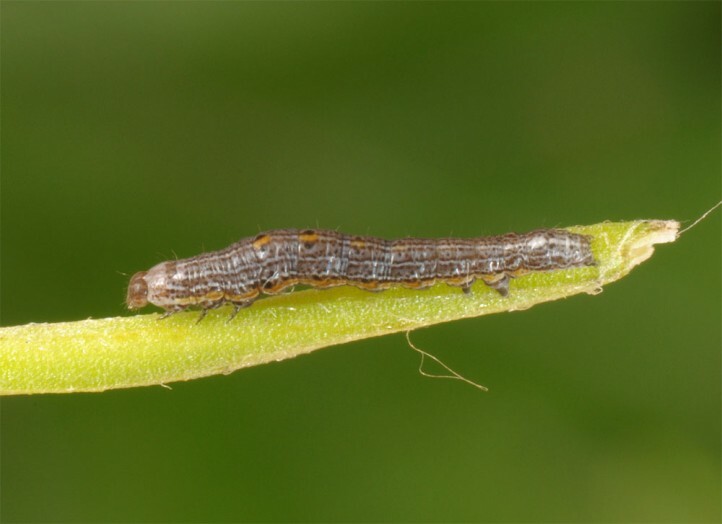 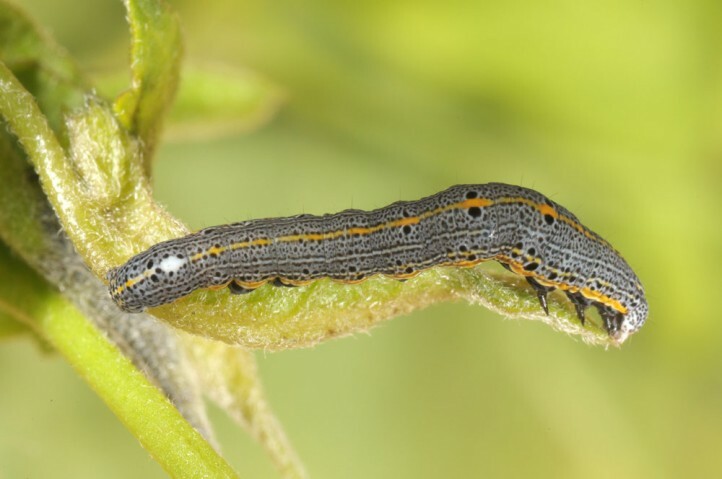 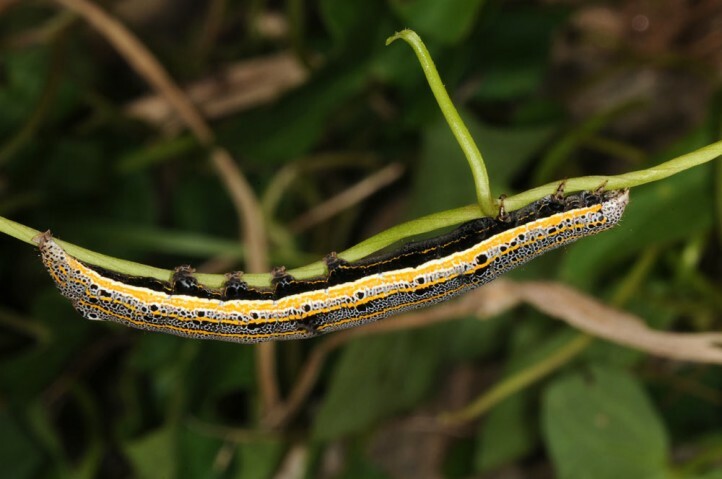 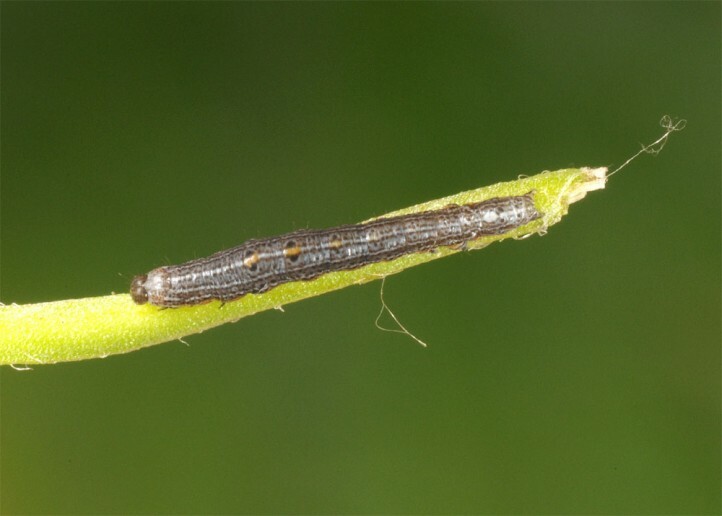 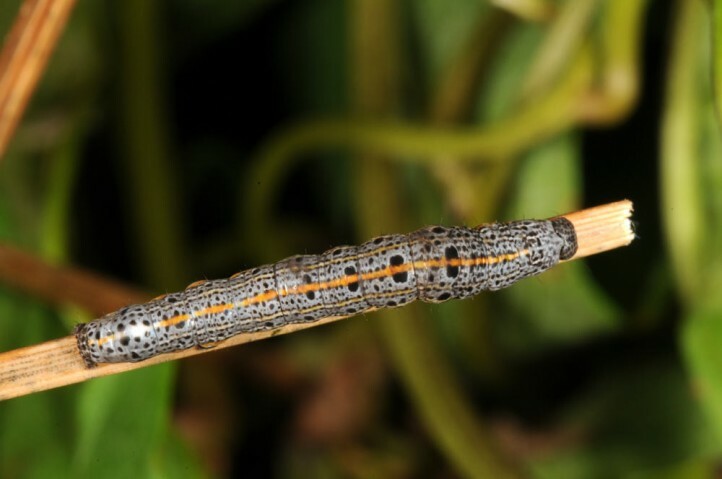 The larvae can be beaten out of the Convolvulus plants. 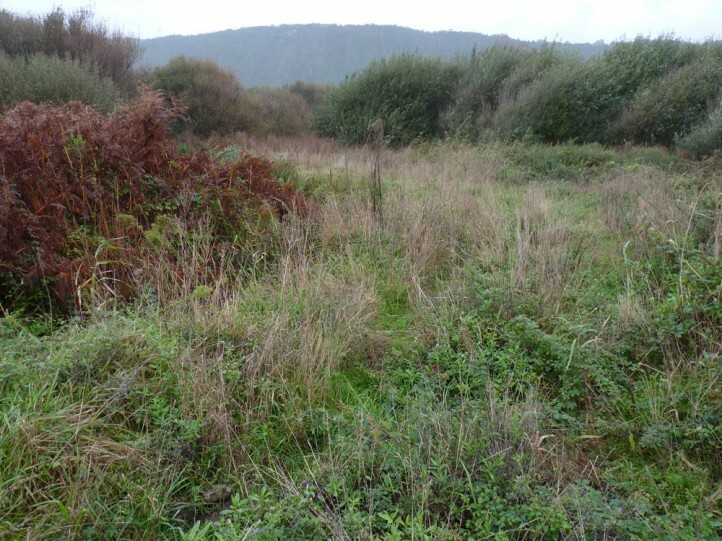 Lowland swamps have become rare in todays Europe. 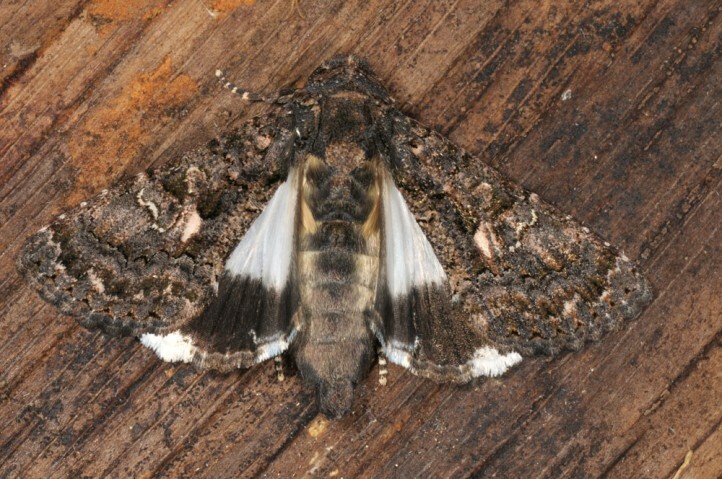 But on the other hand Aedia leucomelas is not too demanding. 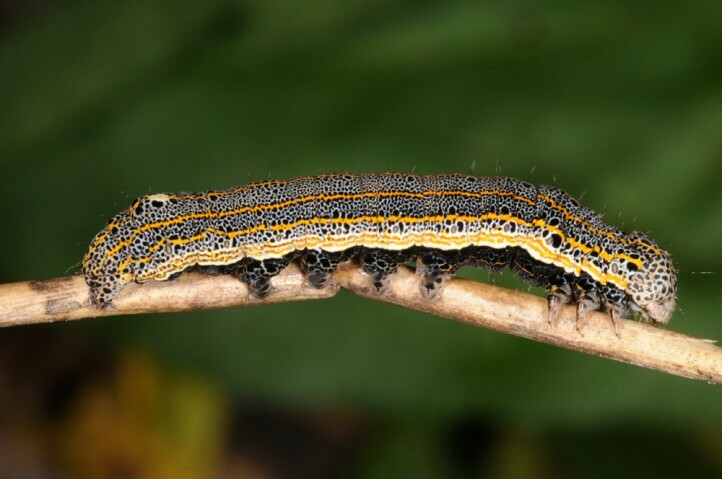 Aedia leucomelas ois widespread in Africa, more southern and southeastern parts of Asia including many islands and further to Austrialia. 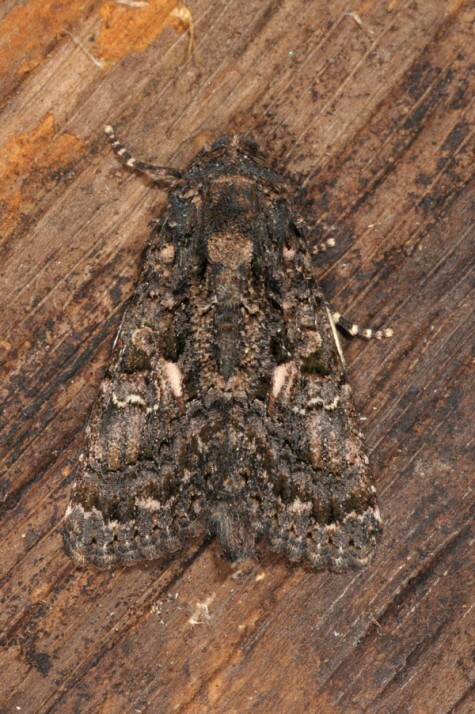 In Europe, Aedia leucomelas is found to S-Switzerland and SE-Austria.